I have always loved Mole. It's that spiced-chocolatey sauce from mexico. I decided to try the one that comes in a jar (next time I will make it from scratch). It was so easy!! I first fried the tofu and set it aside. Then I sauteed some red onions in some grapeseed oil. Once they were nice and soft I added the mole and 1 cup of water. I simmered the sauce for 5 minutes and added the tofu. Cooked it for about 15 minutes and allowed the sauce to reduce. I made mexican rice on the side. Mexican rice - saute some onions on med low, once soft, add the rice (1 cup). 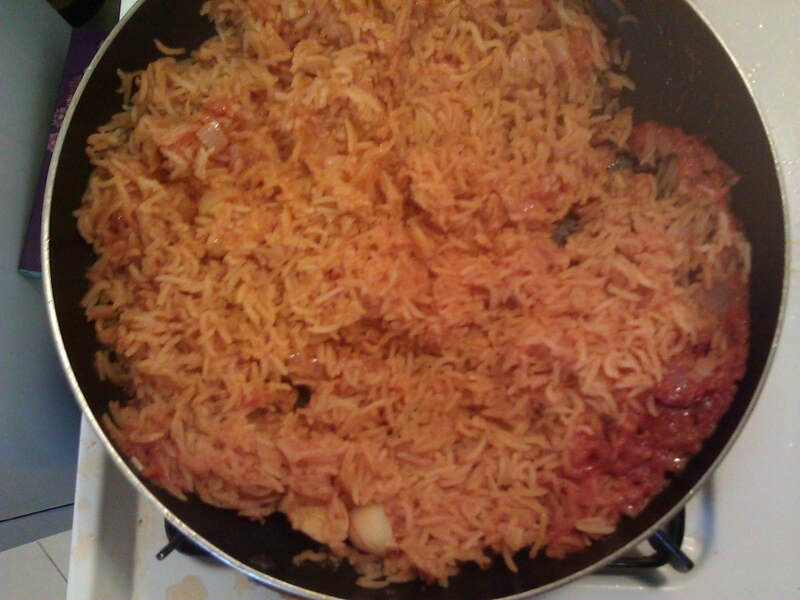 Saute the rice (ready when it is translucent), and add 1 finely diced tomato, a can of tomato sauce, and 2 cups of water. Stir. 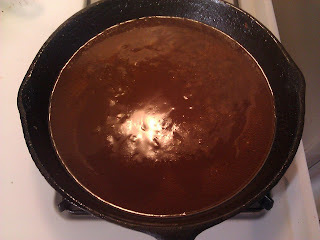 Cover, simmer, and don't look at it for 20 minutes. Voila, dinner in 30 minutes. 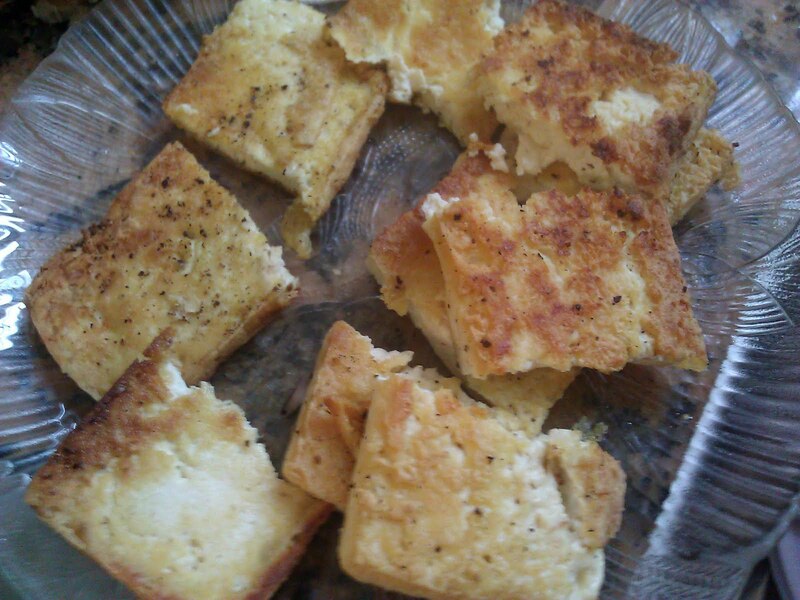 It was delicious and the kids loved it! This will definitely be one of my go to meals.